*HOT! 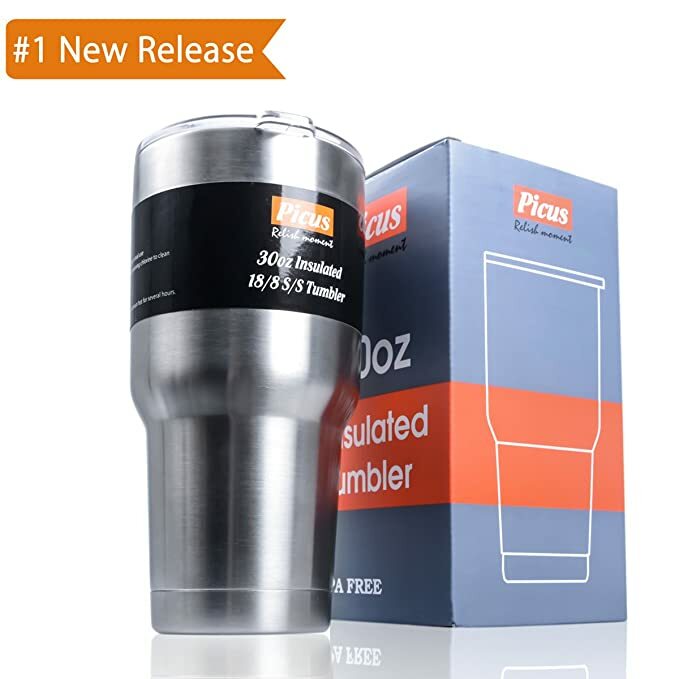 * Amazon – Double Wall Stainless Steel Vacuum Tumbler Picus 30 oz Travel Mug just $6.99 after 50% Off Code (reg $13.99)! Amazon is offering the Double Wall Stainless Steel Vacuum Tumbler Picus 30 oz Travel Mug for $13.99 – $7 with code PICUSTUM = just $6.99 with FREE Prime shipping or free shipping with $35 purchase! You can order multiple mugs at the discounted price in the SAME transaction!